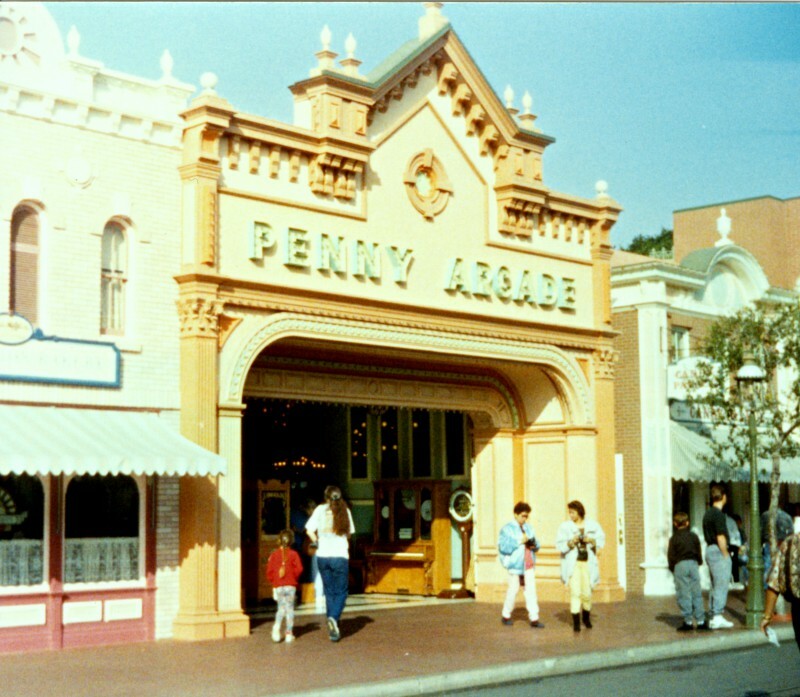 This was the same trip where I also went to Universal Studios. I was traveling alone and I have few photos, so youtube helped me out in telling my story. 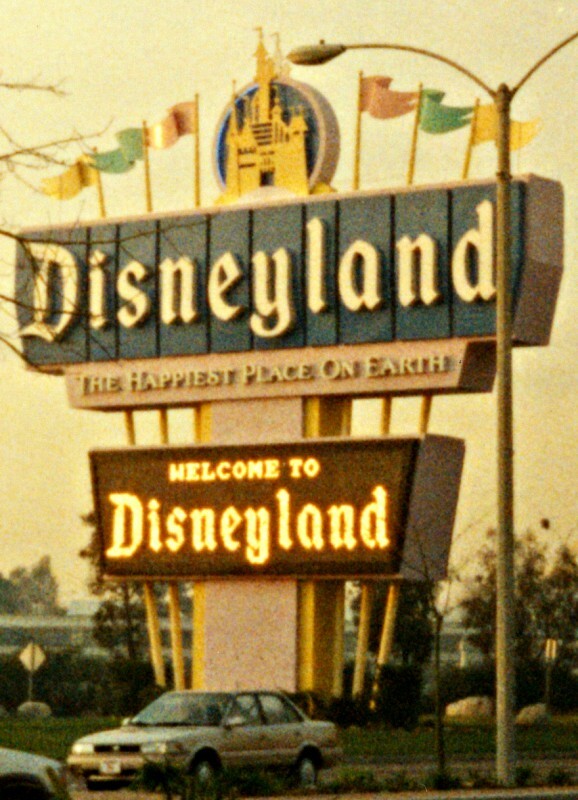 I wasn’t quite as enthusiastic about going here at the time, but I would love to go back and really document this right. I will share what I have. 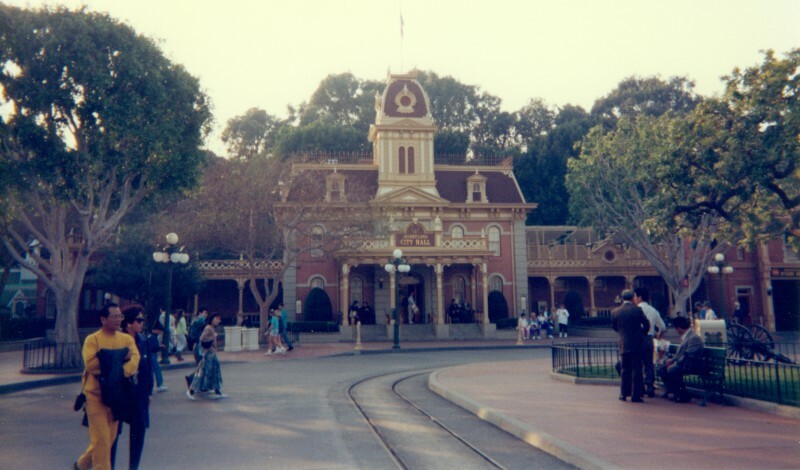 My trip deal included two visits to Disneyland, so I went on the evening of January 25 and all day on the 27th. It looks like about 5:15 so days were short with it being January. 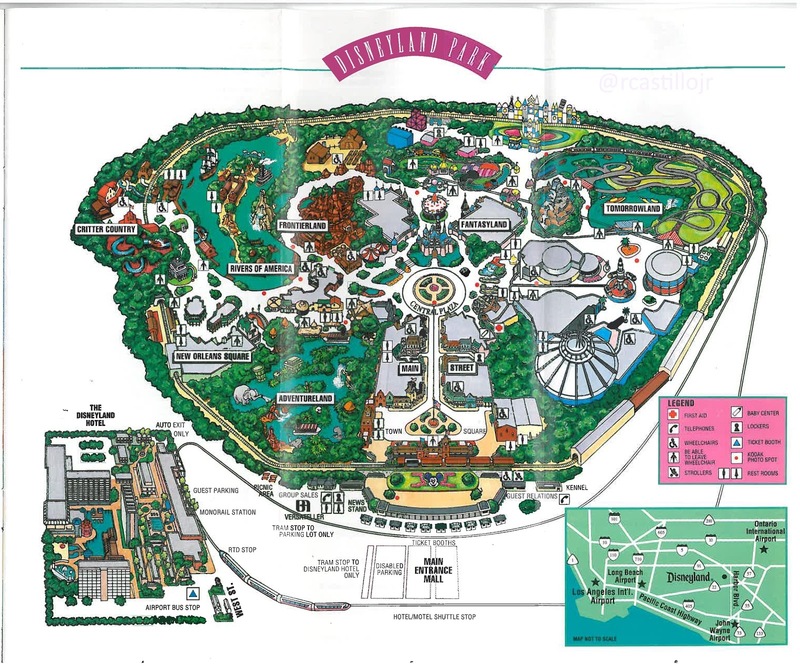 Here is the map of Disneyland as it looked at that time. 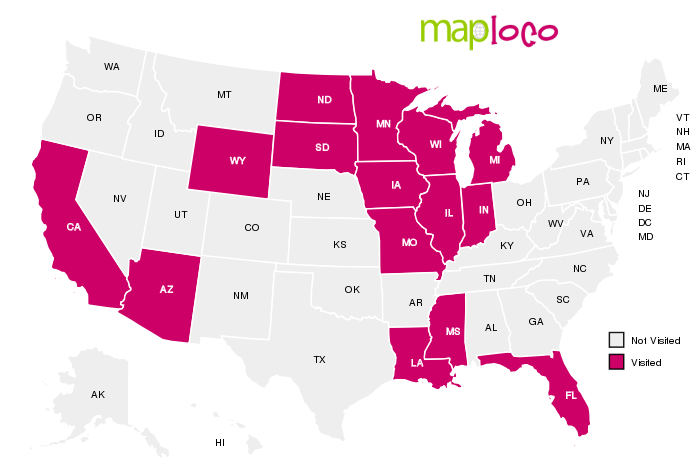 Here is the map now.I am glad I went when I did, ticket prices were only $33 for adults if you just bought a day ticket, in 2015 it’s $99. 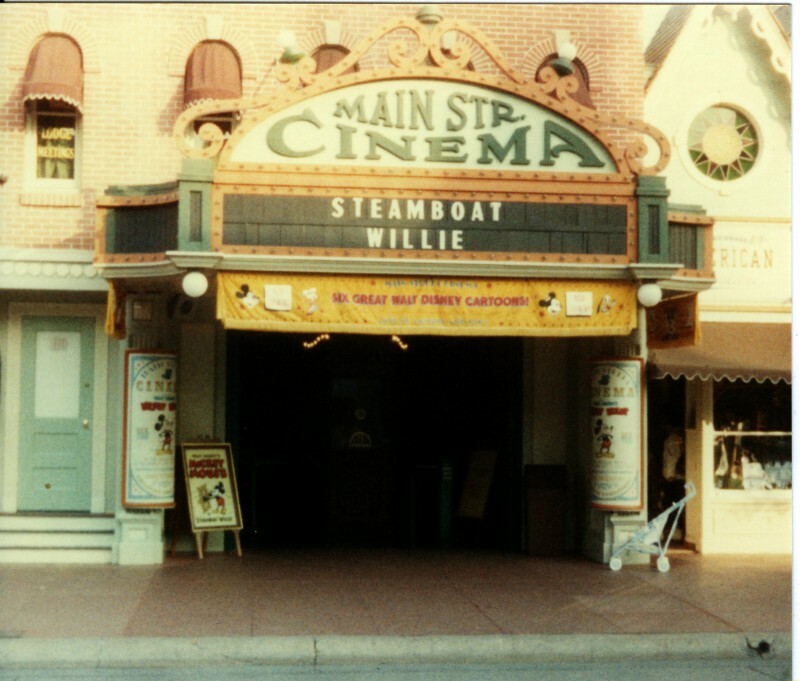 I didn’t go real far in my first night, this is the Main Street area, I pretty much stayed there. I saw the most on my full day there on the 27th. 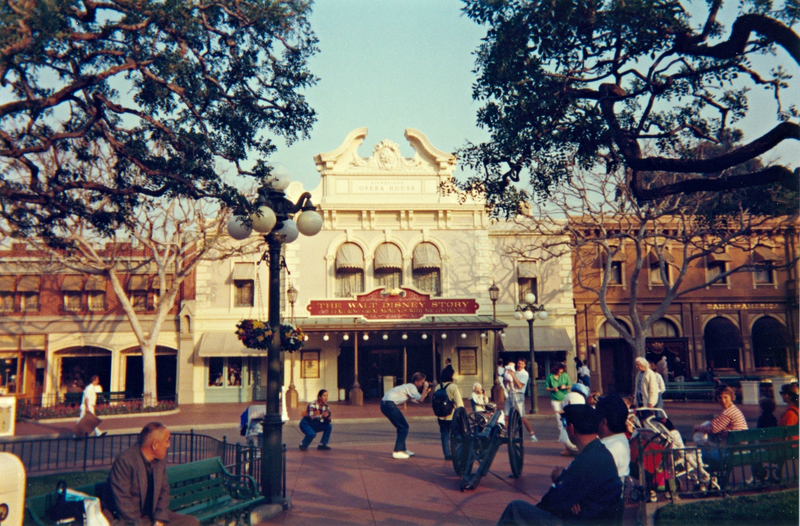 Spent a little more time on Main Street. 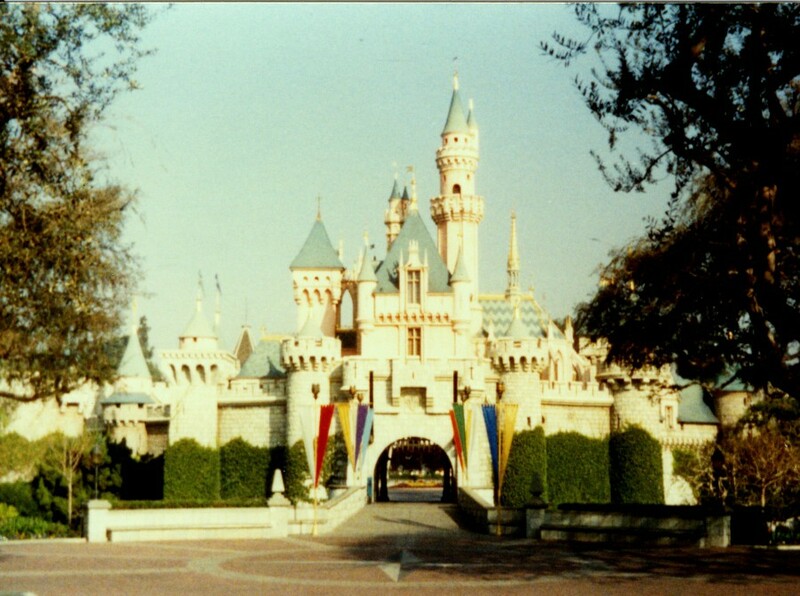 I got there right when they opened and got a pic of the castle before there were people in front of it. The train, I think I rode it. 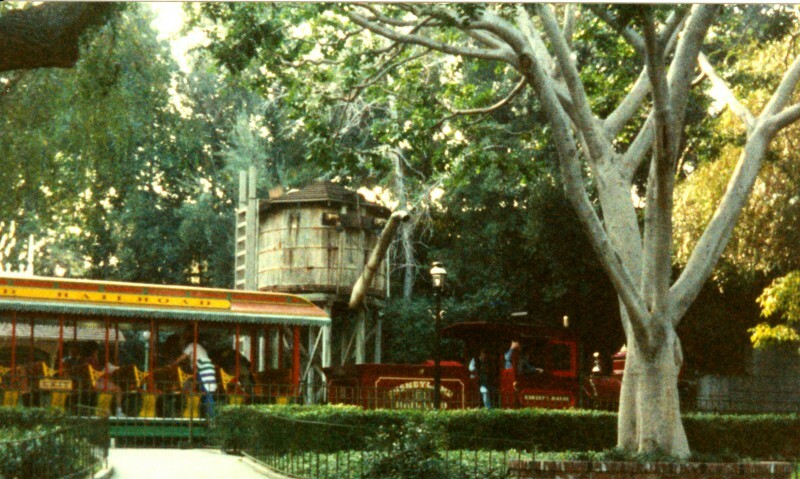 It appeared Frontierland was not quite complete yet. 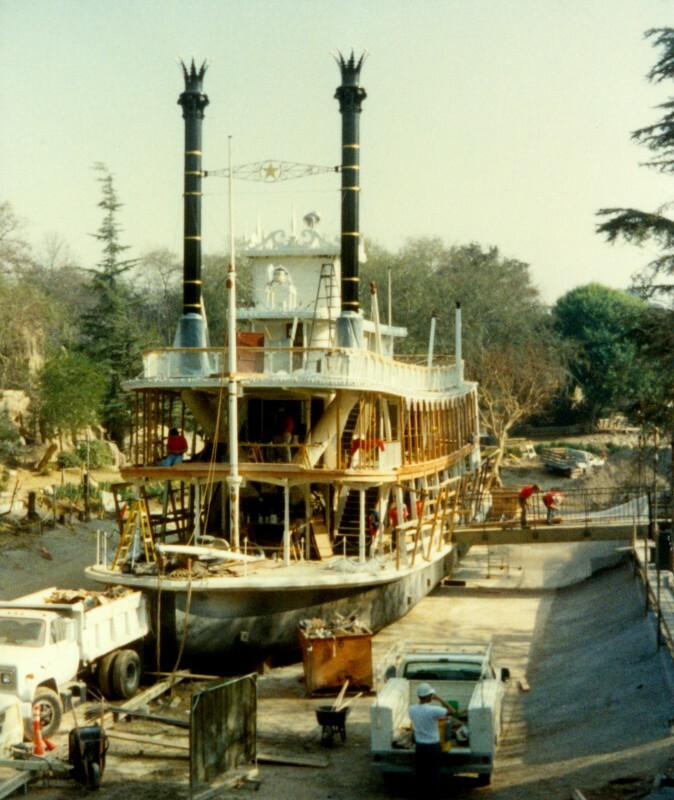 Also Rivers of America, the boat was under construction or at least refurbishing too. The river appears to be drained. This was just one of several upgrades done since my long-ago visit. 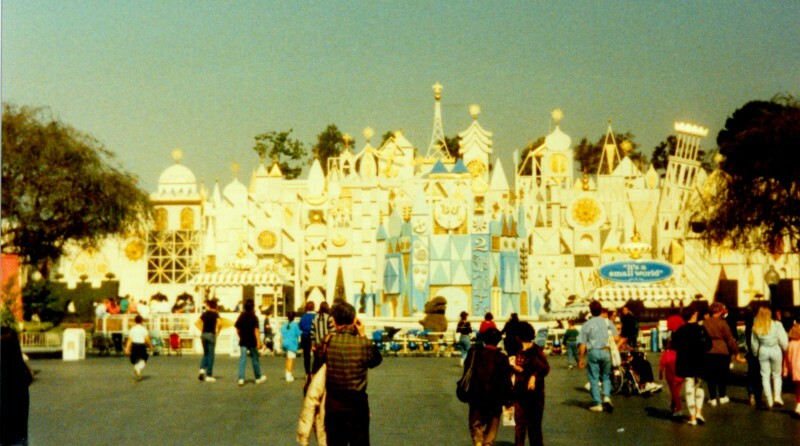 It’s a Small World, I did ride that one. 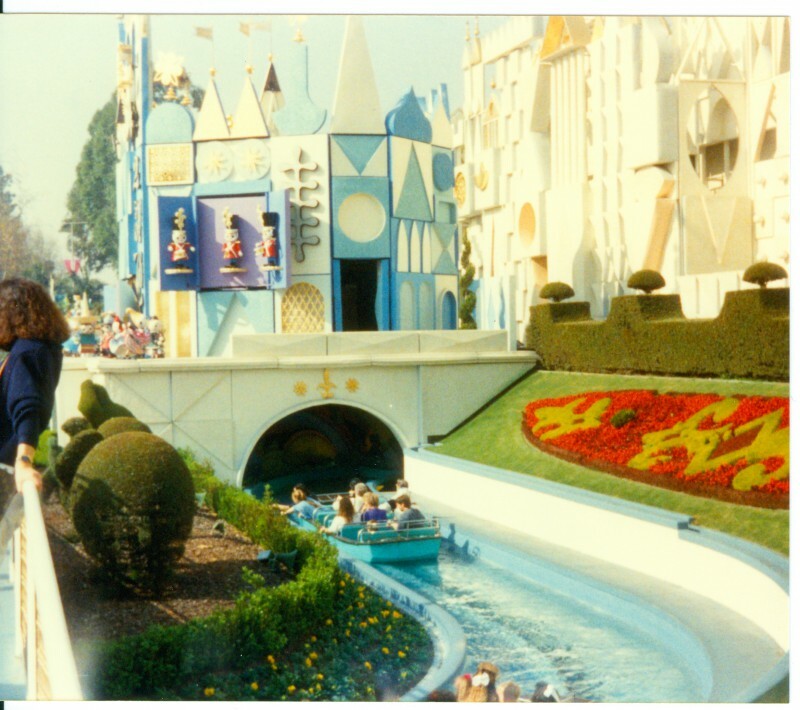 Somebody else who was there the same year I was filmed the ride. 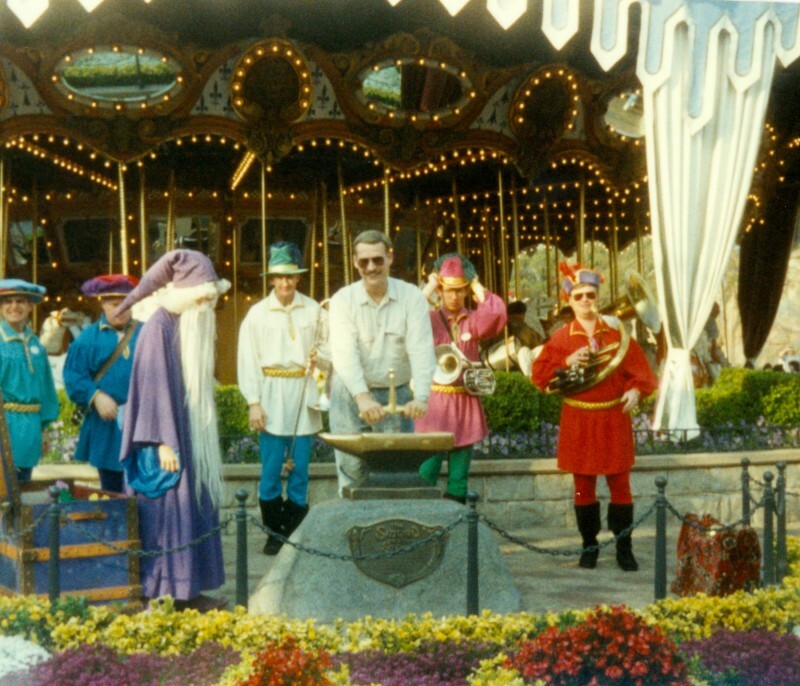 A wizard challenged guests to pull the sword from the stone. One of us could be the next King Arthur! 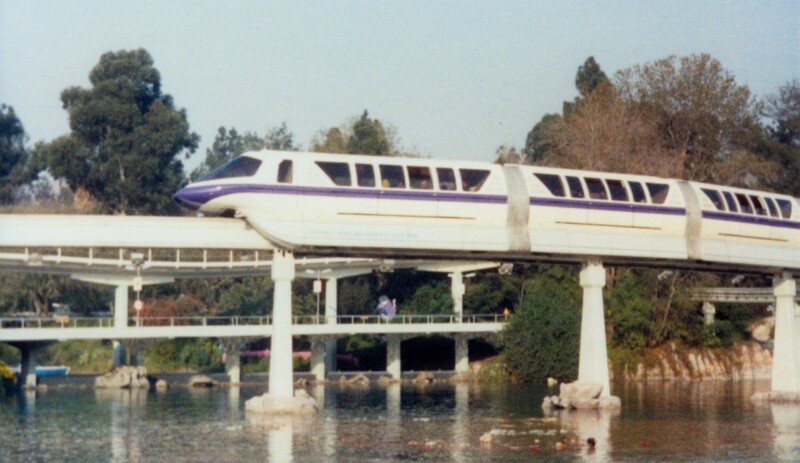 For guests who stayed at the Disneyland Hotel, they could ride their own monorail to the park directly from the hotel. I didn’t get to ride this but I got a good picture of it. Here is a great video of it. Looks like fun! My favorite ride in Disneyland was the Star Tours. We were on a “shuttle” in the Star Wars universe and it tilted with the action of the video on screen. I loved it, I must have rode it 6 times! 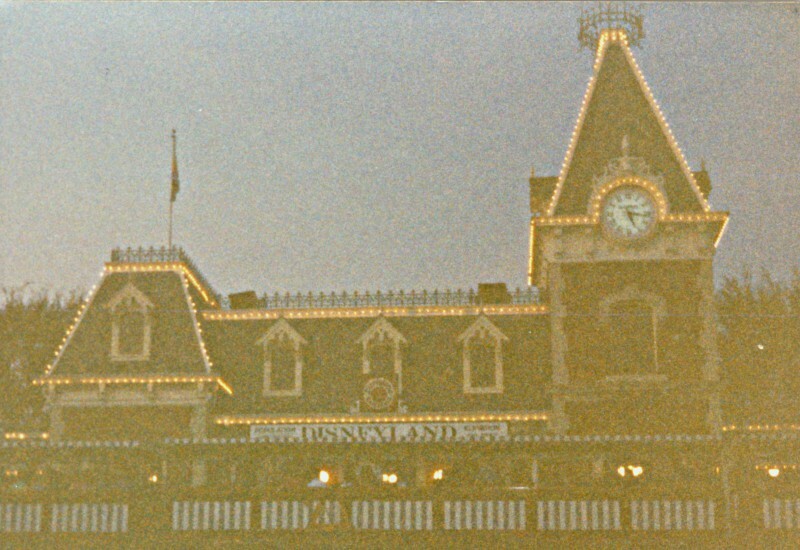 Somebody else managed to record the ride the same year I was there. Well, that sums up my visit to Disneyland. I had a good time but wish I took a few more pictures. Thanks to the people who shot videos the same year I was there. I have so few pictures from this trip,compared with how many I would take now 🙂 I am certain it was not yet there. I have no memory of being there. Thanks for your comment!